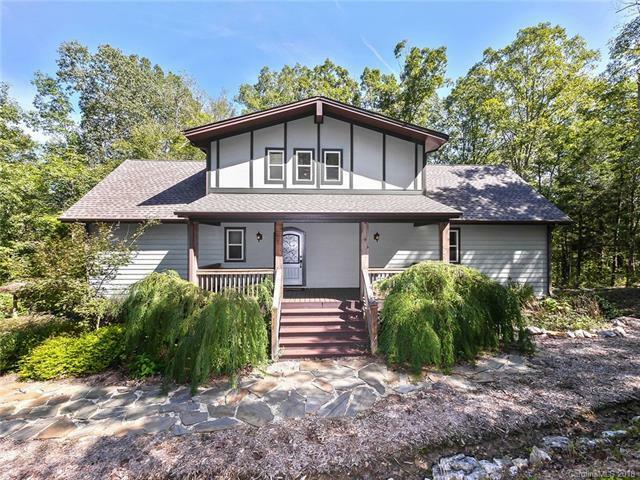 Youll feel like youre in the NC mountains yet you are just an hour from Charlotte and 12 minutes from Historic Downtown York SC sitting on the oversized deck of your mountain chalet listening to the babbling brook below, surrounded by 10 acres of wooded privacy! Inside, antique restored heart pine floors lead you through open rooms with high ceilings, walls of windows and rustic chic accents of stone, wood, granite and tile. The finished basement offers the best of lodge recreation living.